Did You Skip Commercial AC Maintenance? 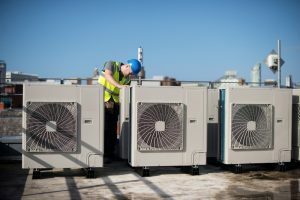 With temperatures already soaring this summer, your business or commercial space almost certainly has its air conditioner running on a daily basis. 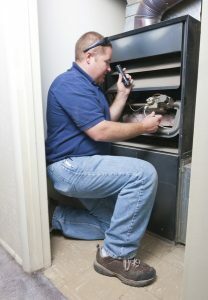 As such, you’ve hopefully already had commercial Houston, TX HVAC maintenance done on the system. After all, preventive maintenance is given such a name for a reason—maintenance helps you avoid AC emergencies that can lead to significant business interruptions and loss. 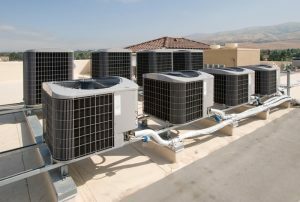 During your commercial AC maintenance appointment, our highly trained and experienced technicians will take a close look at each component of your cooling system in order to make sure it’s functioning as it should. We’ll make necessary adjustments, and alert you to any pressing repair needs so you can schedule them ASAP at your convenience. However, if you skip maintenance, then you’re opening yourself (and your livelihood) up to problems and potentially unnecessary AC repair needs. 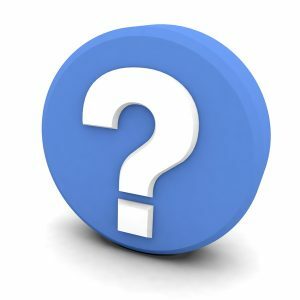 Posted in Commercial HVAC | Comments Off on Did You Skip Commercial AC Maintenance?